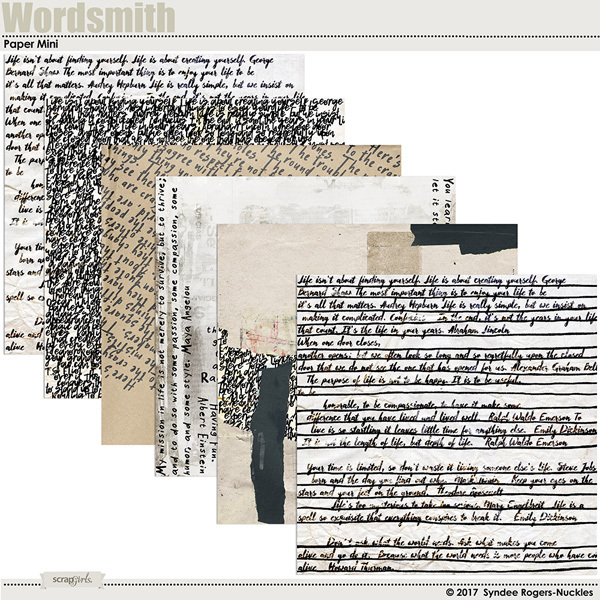 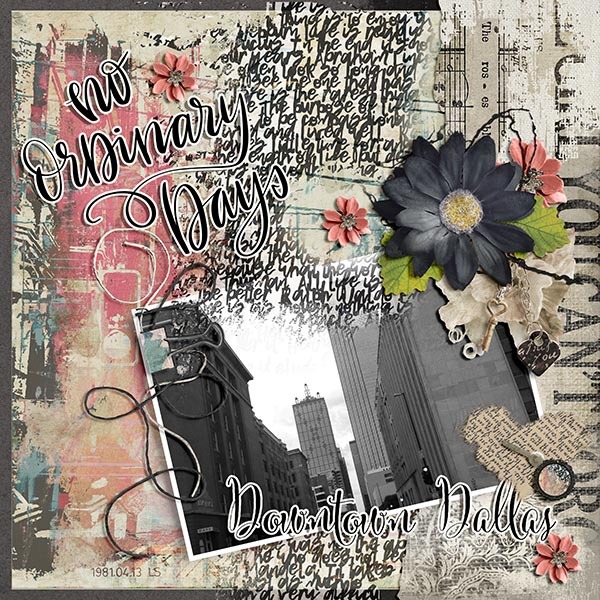 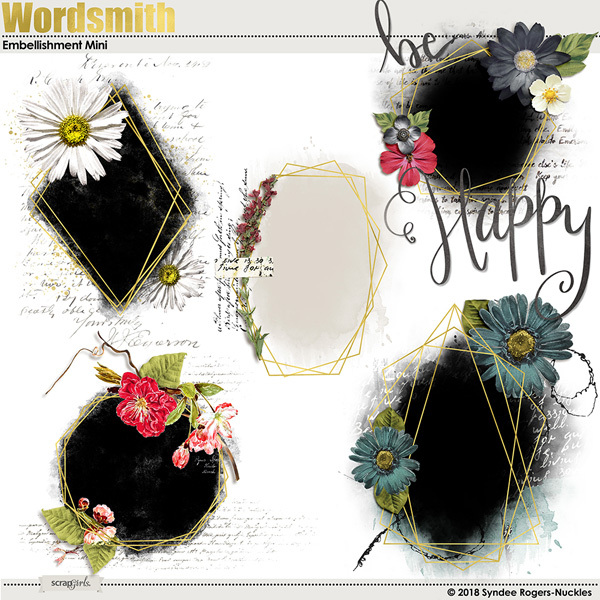 Six paper designs include text, words, collage, and quotes. 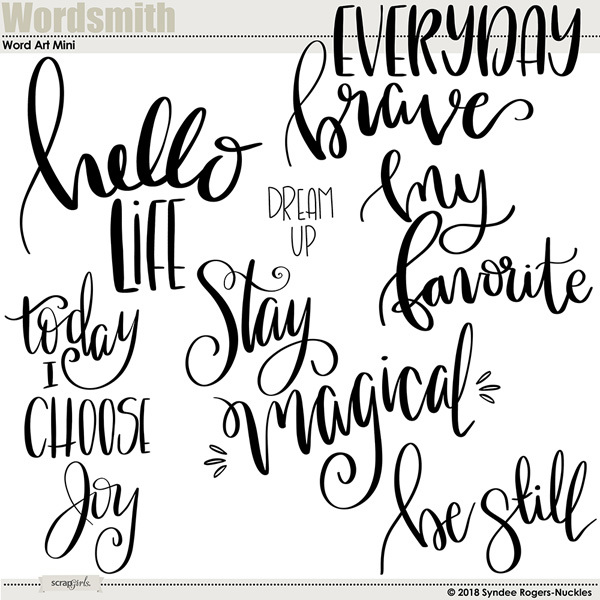 Add the perfect finishing touch to your layout or project with these great hand-lettered quotes! 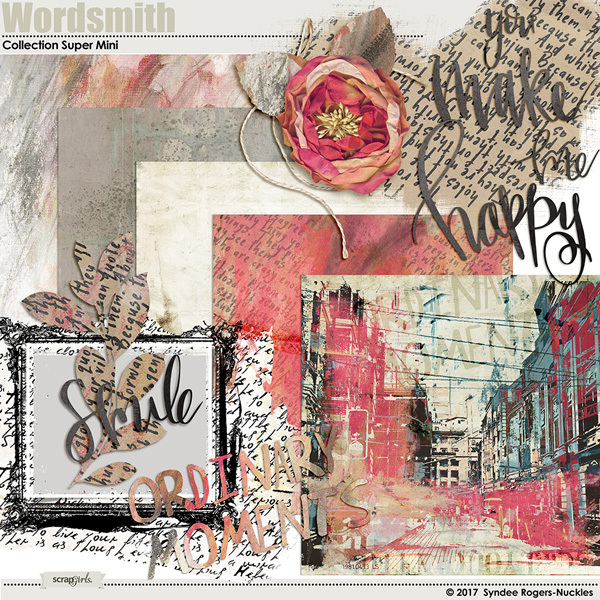 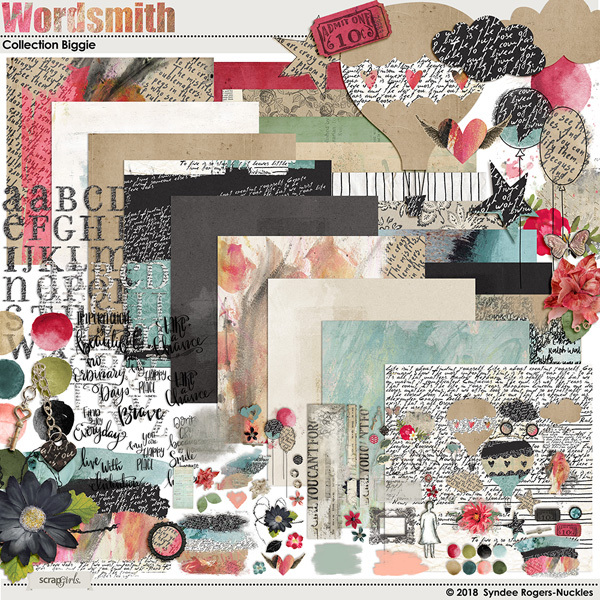 These shabby collage and wood backgrounds are the perfect starting point to your layouts and projects! 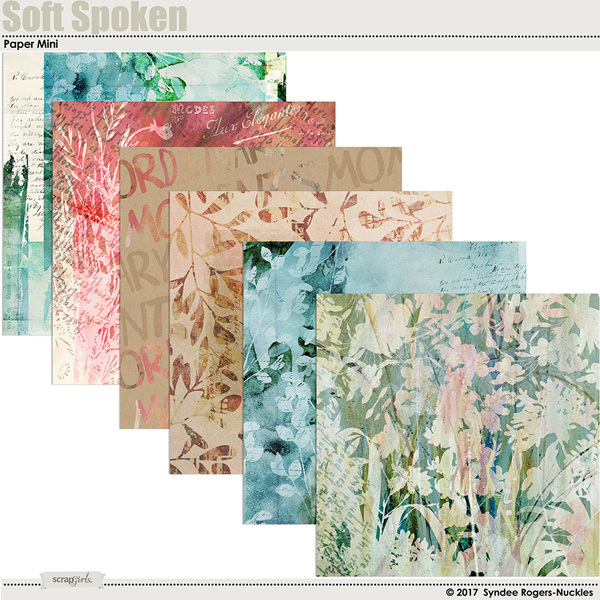 These real art textures are easy to add to alphas, templates, embellishments, backgrounds and more!